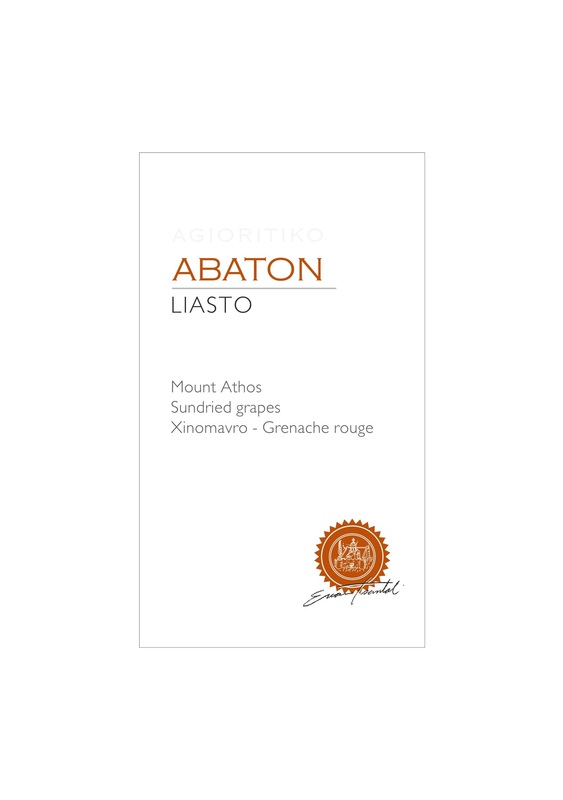 Benefited from the unique Mount Athos microclimate, the hand-picked grapes are left to dry under the sun for a week before fermentation. This ritual offers a wine of deep caramel color with coral red-based hues and a complex bouquet of dried fruits -fig, apricot, raisin- and sweet spices. A bright acidity brings in nerve and balance. Long aftertaste. 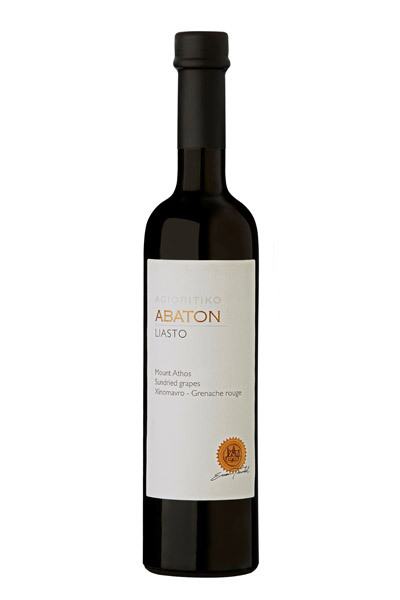 A tribute to a long-standing monastic tradition of natural sweet wines from sundried grapes (liasto). The grapes for the first vintage (2016) of our LIASTO were harvested in September (first week for Grenache rouge and last week for Xinomavro). The vines grow located at an altitude between 220 and 250 meters. 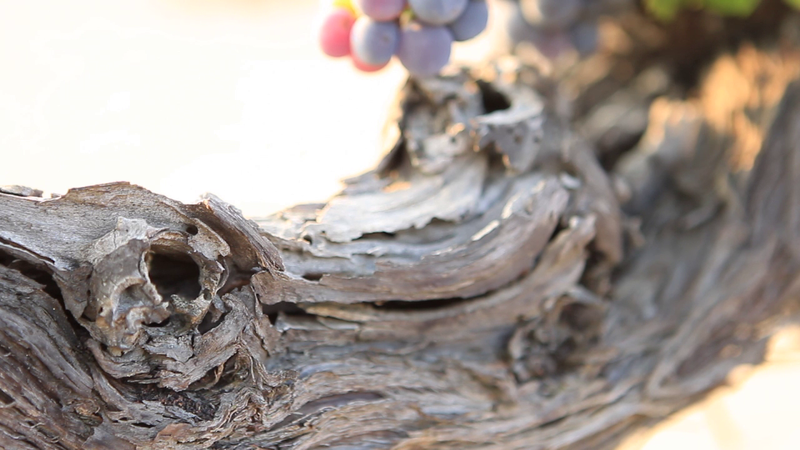 The age of the vines varies from 20 to 30 years and the yield reaches 5,000 kg of fresh grapes per hectare. The collected grapes are left to dry under the sun for 6-8 days. Slow fermentation for 40 days. Bottling and cellaring.